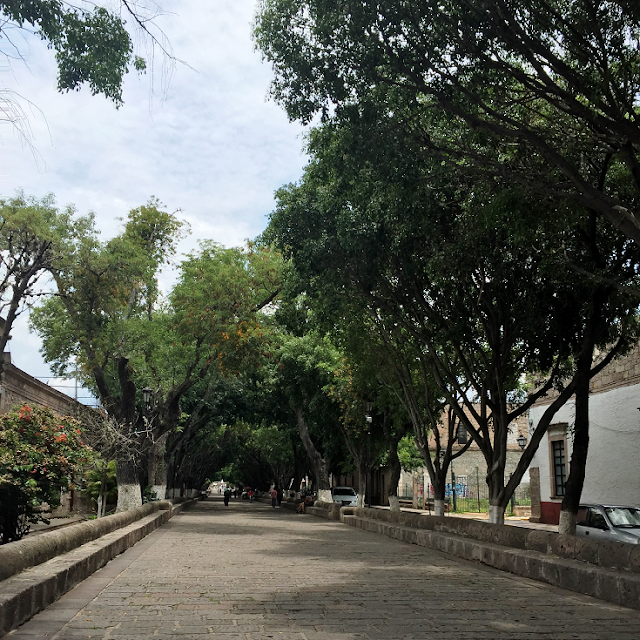 Since summer is winding down I wanted to share some of the photos I took whilst in Mexico. 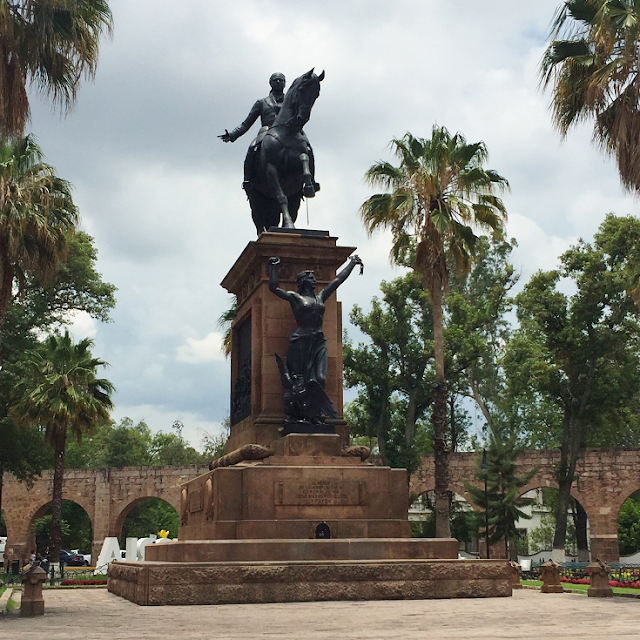 I stayed in Michoacan, Mexico in Morelia, the capital of Michoacan. I didn't take too many scenery shots just random stuff like coffee and Lucy being silly (yes we brought Lucy with us to Mexico). 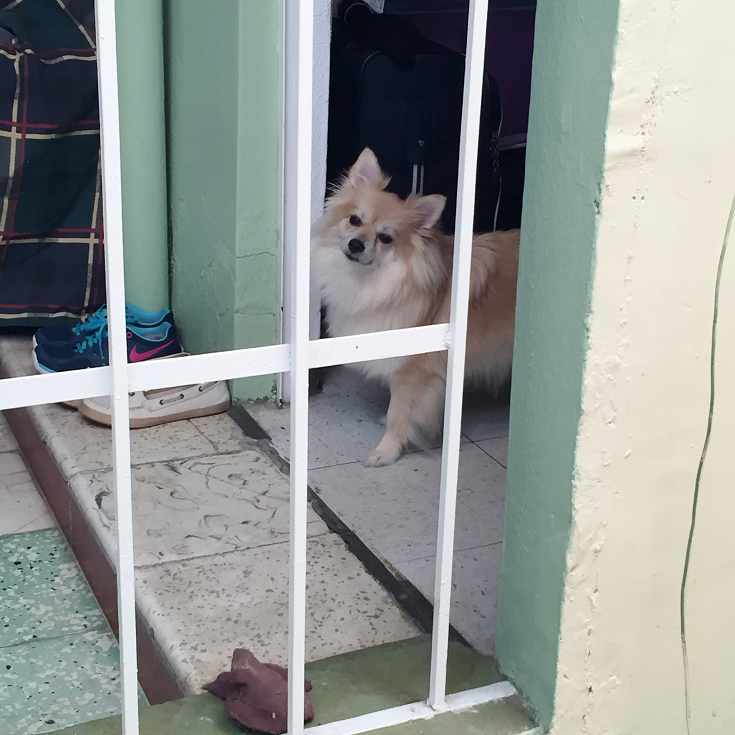 I took the most pictures of Lucy in my grandma's house but didn't add all of them because I didn't want to spam you guys with Lucy pictures. Anyways, I hope you enjoy my Mexico photo diary! Here is a statue we found in a park. I don't know who it is. 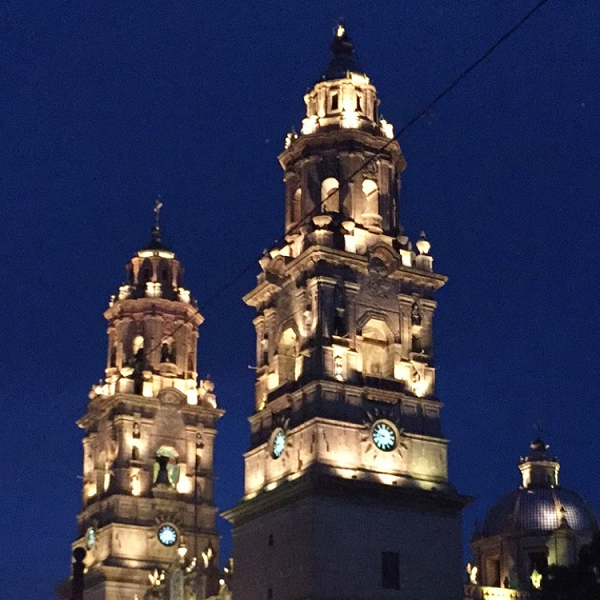 This is a grand cathedral in the center of downtown Morelia. Once upon a time, my parents got married here. Sorry for the blurriness! 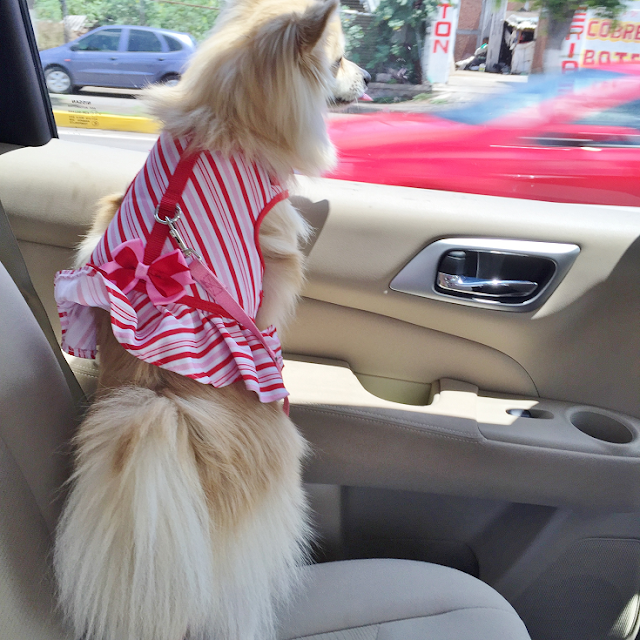 Lucy in the car. Notice the tongue. 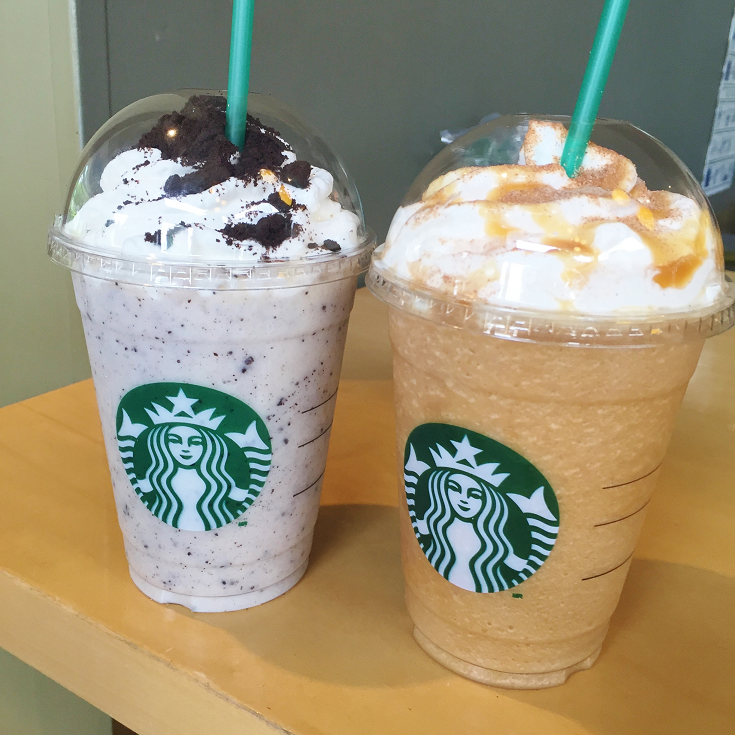 One of the first things we did when we arrived to Mexico was try out their cookies and cream and churro frappuccinos! Both tasted amazing! I hope they bring these flavors to the US one day! Lucy giving me some sass. 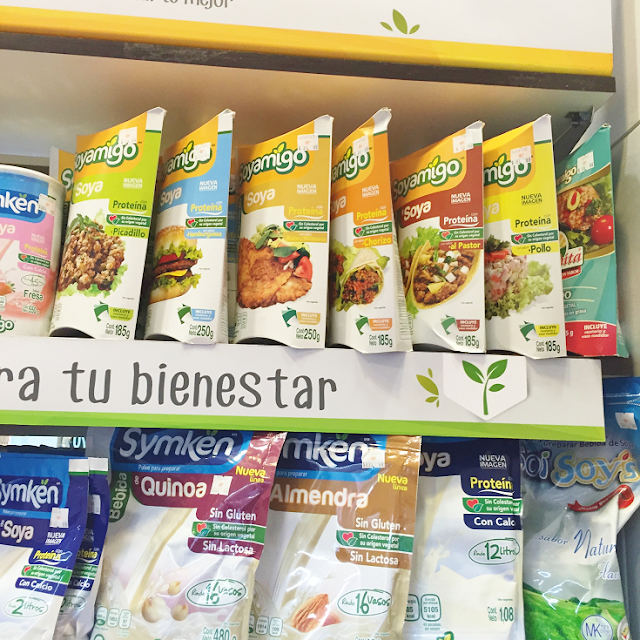 Soya meat on the top (wasn't the best fake meat I've tasted in Mexico). On the bottom is gluten-free dairy-free milks in powder form. 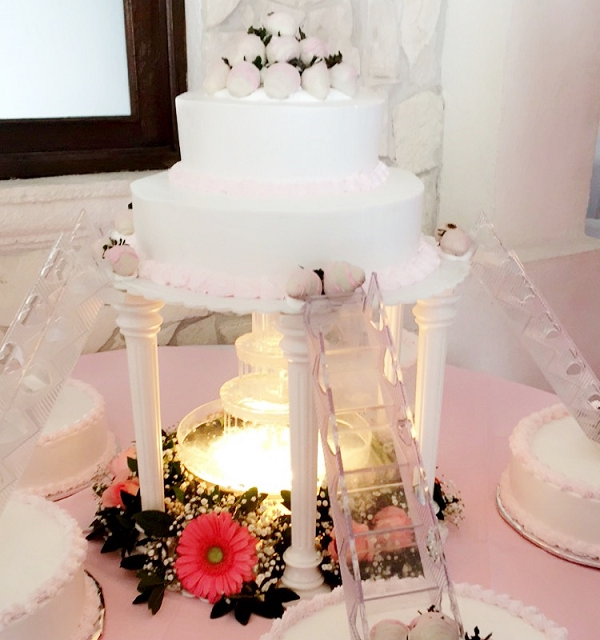 This was the my sister's cake from her quinceanera. 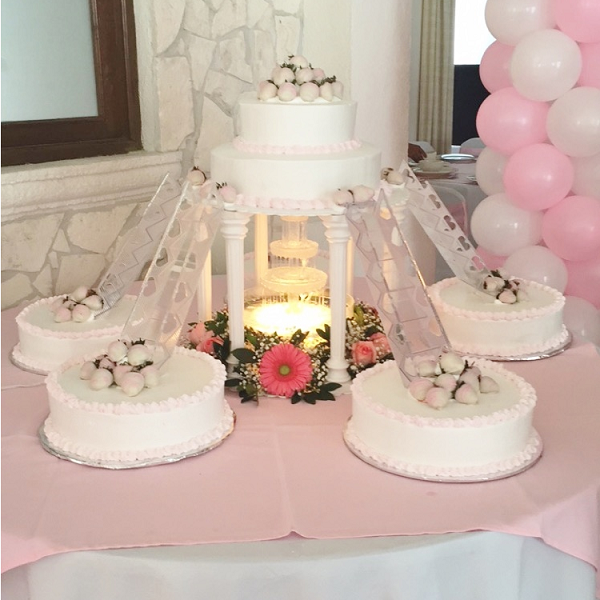 It had six cakes and even a fountain! Here is a close up of the fountain. 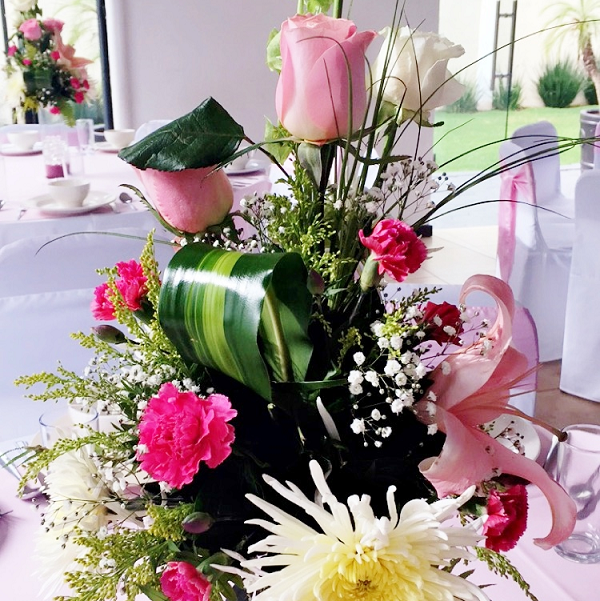 These were the flower center pieces that were at each table. 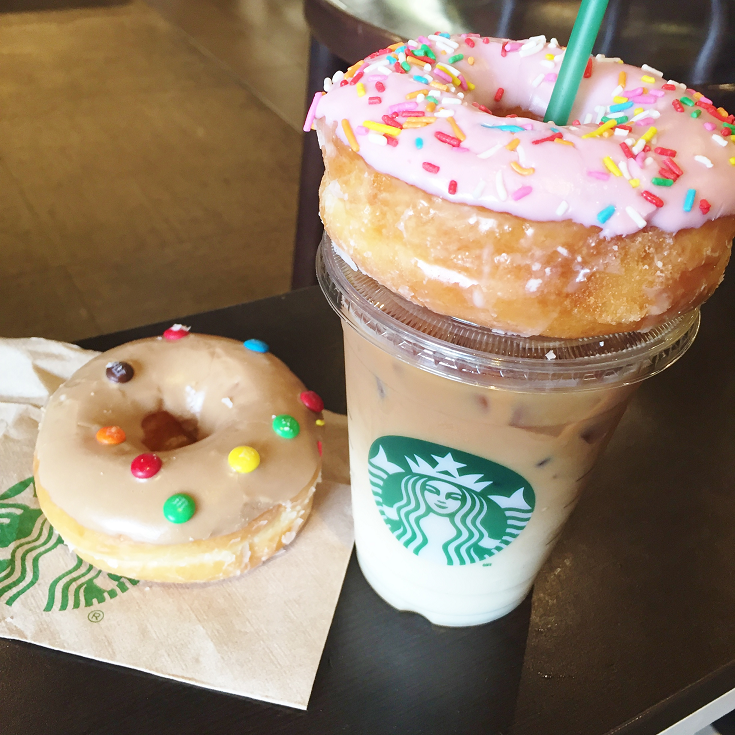 There was this cute doughnut shop near this Starbucks so we had to get some! I got a pink sprinkle doughnut and it was taste soooooo delicious! The M&M doughnut was my sister's. 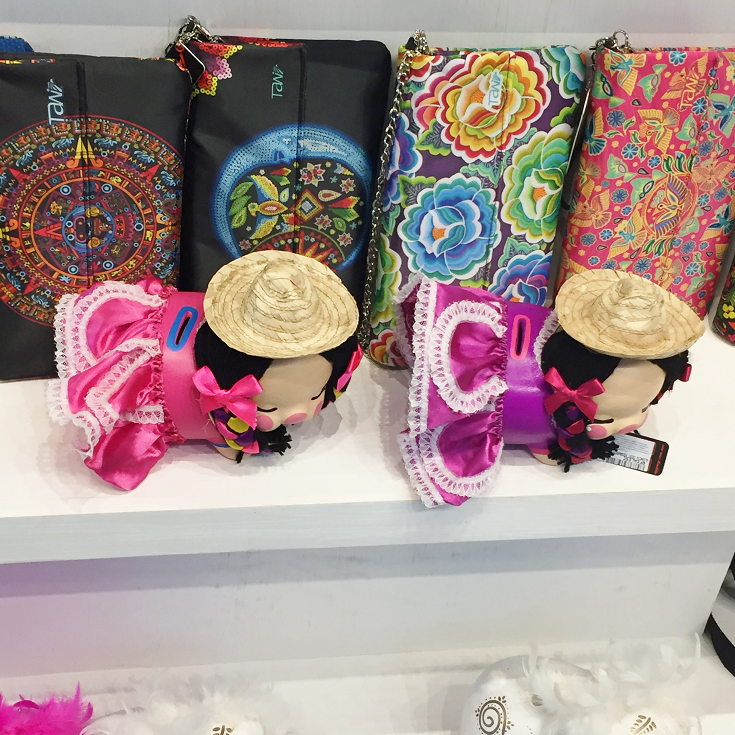 We found this really cute shop with clothing and accessories. 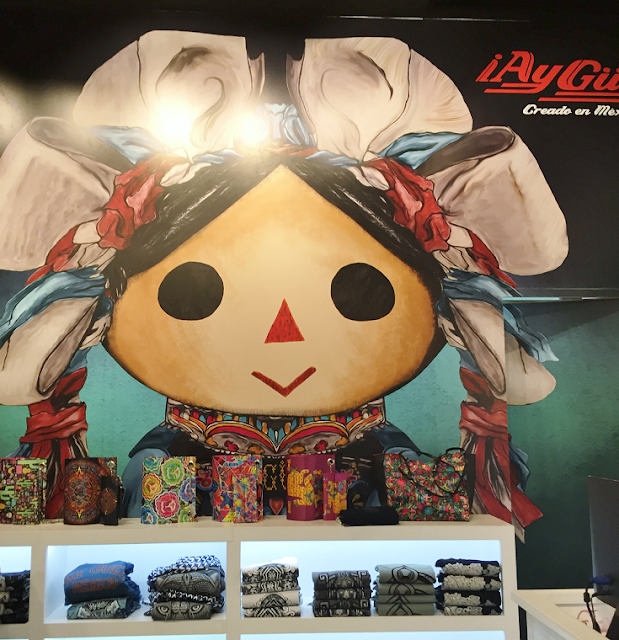 I fell in love with the illustration of a traditional Mexico doll that was on the wall. At the store they had these adorable piggy banks dressed in traditional Mexican garments. I really wanted one but they were expensive.